They say you can’t really help people in crisis unless they really want help. 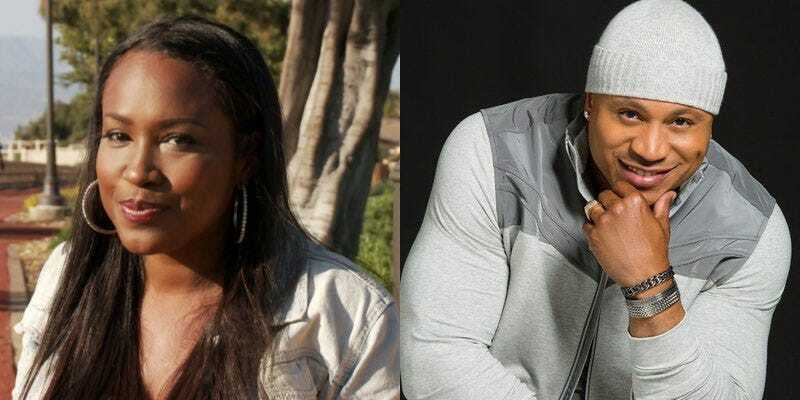 This past weekend, a video of former actress Maia Campbell made its way to social media. Campbell, who starred on LL Cool J’s show In the House, was seen disheveled at an Atlanta gas station, missing a tooth and begging for drugs. And it didn’t take long for LL Cool J to offer help.